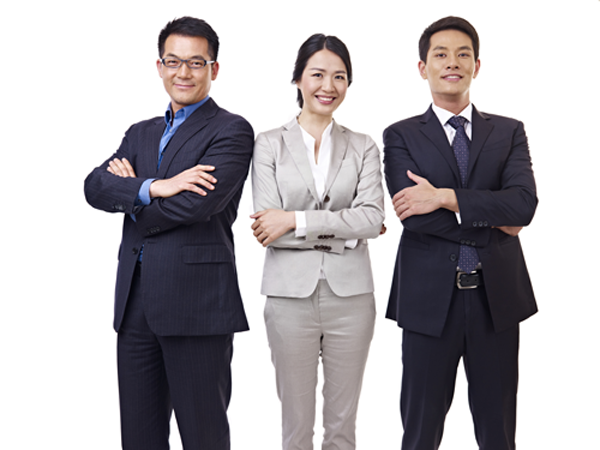 LOOKING FOR THE BEST PERSONAL LOAN IN SINGAPORE? You’ve come to the right place. Do you need some money to tide you over to the next payday? Planning your dream wedding or just taking a trip? Whatever your reasons for needing a loan, HomeLoanWhiz has the best personal loans in Singapore for you! Scroll down to find out more, or if you’re interested and would like a callback from one of our consultants, click the “Enquire Now” button and we’ll be in touch as soon as possible. APPLY NOW AND LET OUR CONSULTANTS HELP YOU! Interested to find out more about our best personal loans in Singapore? Leave a message in the contact form below today for a no obligation hassle free consultation! 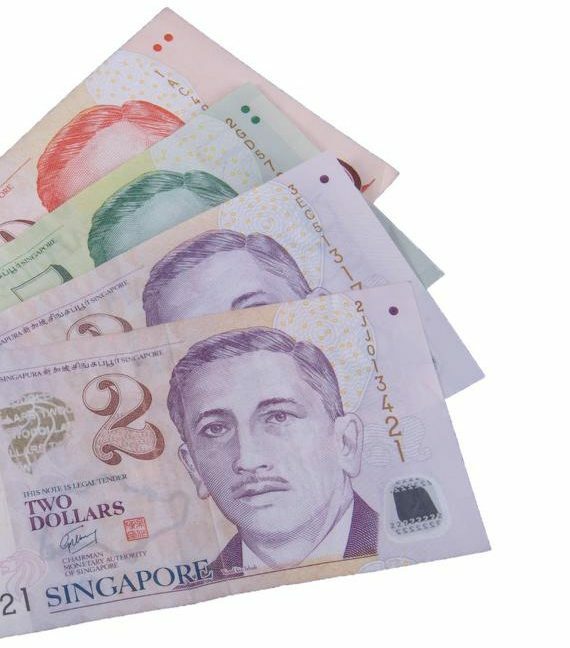 HOW DO WE HAVE THE BEST PERSONAL LOANS IN SINGAPORE? We get it: loans can be confusing, complicated and daunting. It’s easy to be ripped off with a huge interest rate or miss an important piece of information in the contract that can leave you feeling regretful and stressed. At Home Loan Whiz, we’re committed to giving you guidance that will help you make the best, most responsible decision for yourself. Because we work with almost all banks in Singapore, we’re not biased towards selling certain products. Instead, we shop around and make sure to find the lowest loan prices available to then pass onto our customers. Whether this is your first time taking out a loan or you consider yourself an expert, we’re confident that we can meet your needs and make every step of the loan process easy for you. This is why we have the best personal loans in Singapore!